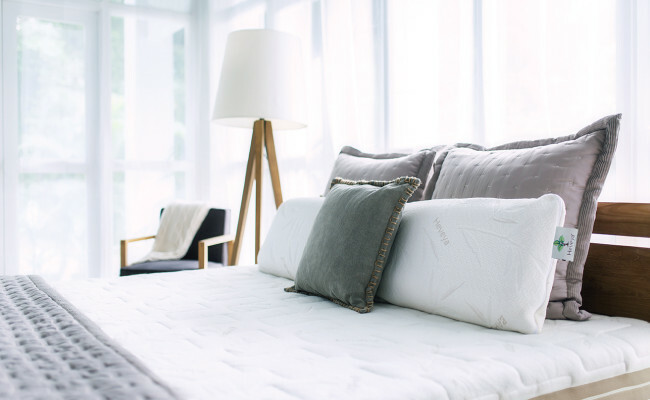 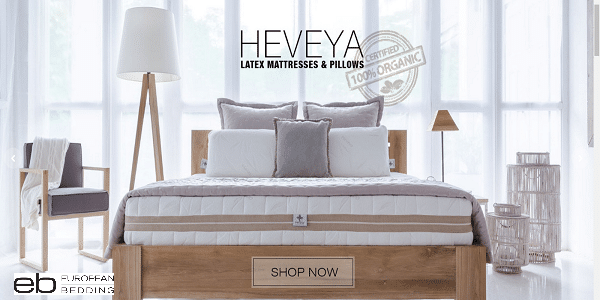 European Bedding is a premium bedding store in the vicinity of Tiong Bahru, specializing in 100% Natural and Natural Organic latex mattresses, latex pillows and adjustable slatted bed bases from a wide variety of European brands. 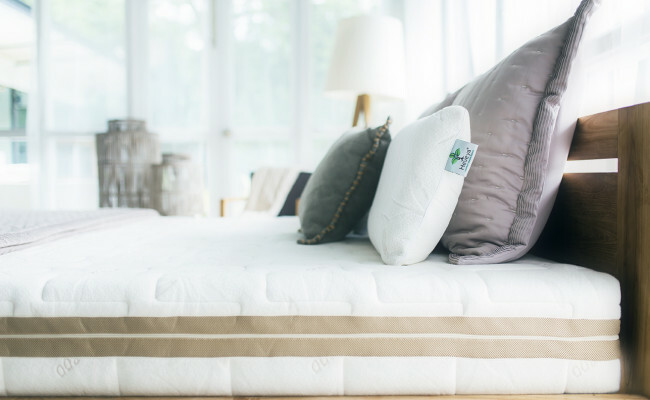 Rather than focusing on good looks alone, we recognize the demand for a sleeping system that focuses on good back support and individual needs, and this in multiple ways. 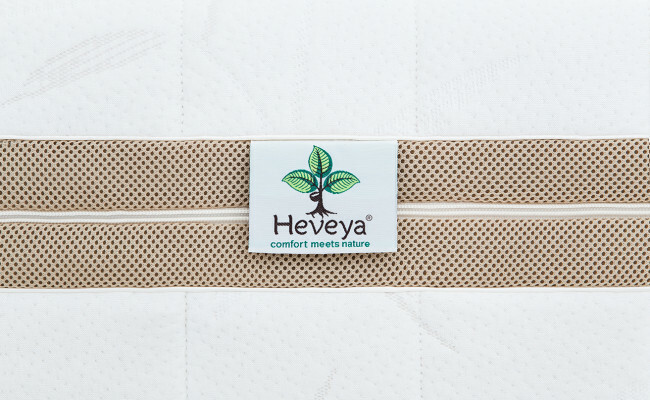 Our mattresses come in different densities, ranging from soft & medium to firm. 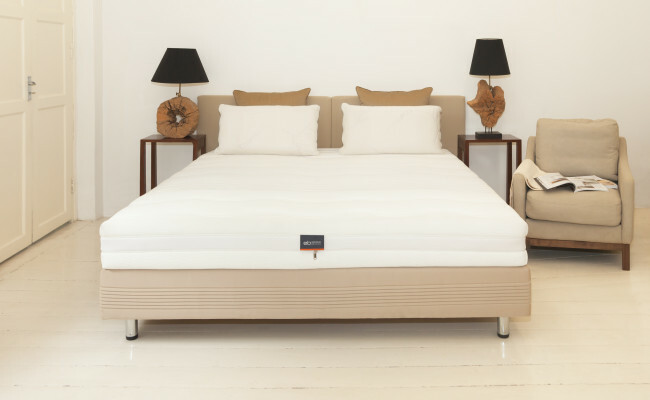 Within one mattress, we can even combine two densities so both husband and wife sleep on their personalized mattress that provides the correct support and at the same time feels the most comfortable for them. 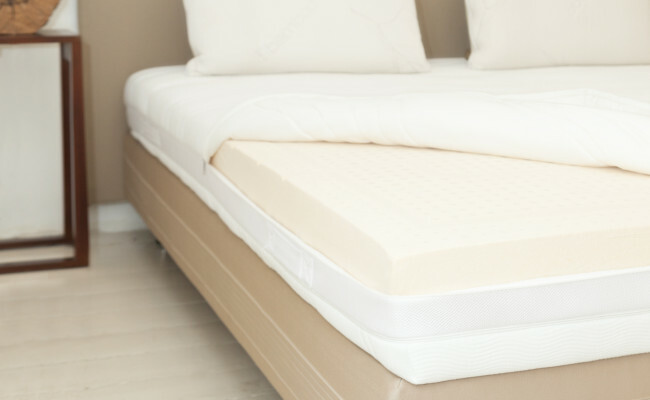 To optimize the support provided by the mattress, a lot of customers opt to purchase the sleeping system of an adjustable slatted bed base with their mattress. 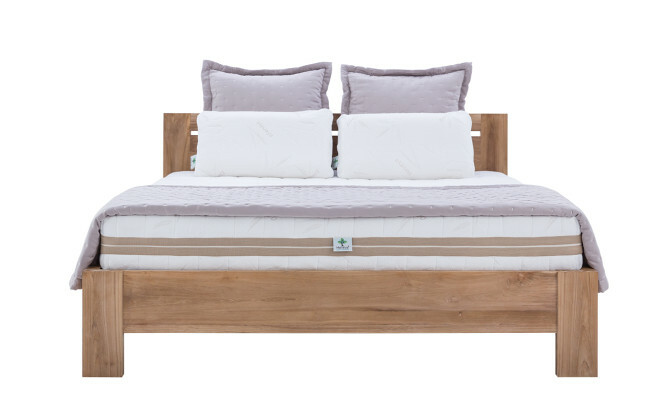 These slatted bed bases increase the responsiveness of the mattress. 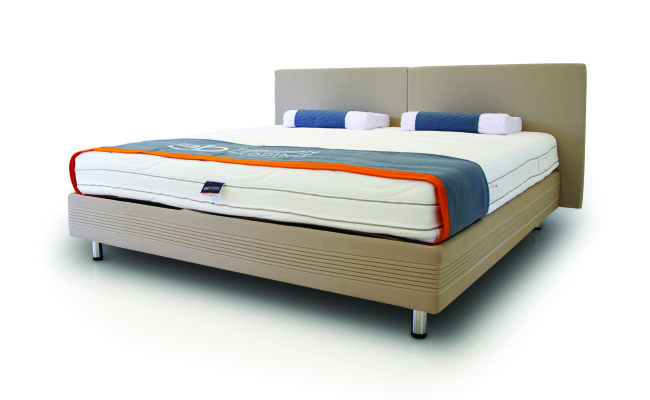 On the lumbar zone, the slats can be adjusted as you wish for a firmer feel and thus a firmer support. 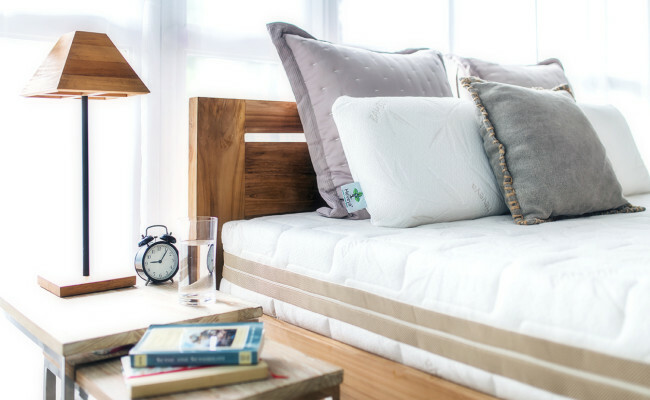 Another example that customization is key for selecting your own personalized sleeping comfort!